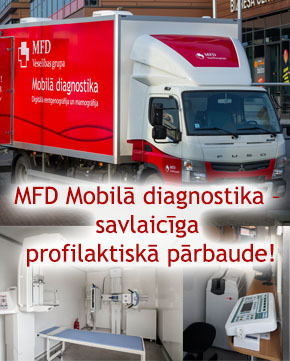 The MFD Outpatient hospital «Pardaugava» basically provides outpatient health services focusing on disease prevention and early diagnosis. 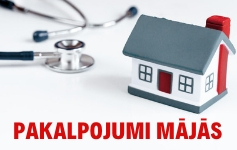 The Outpatient hospital is located in a modern new building with 1000 m2 area, convenient access. 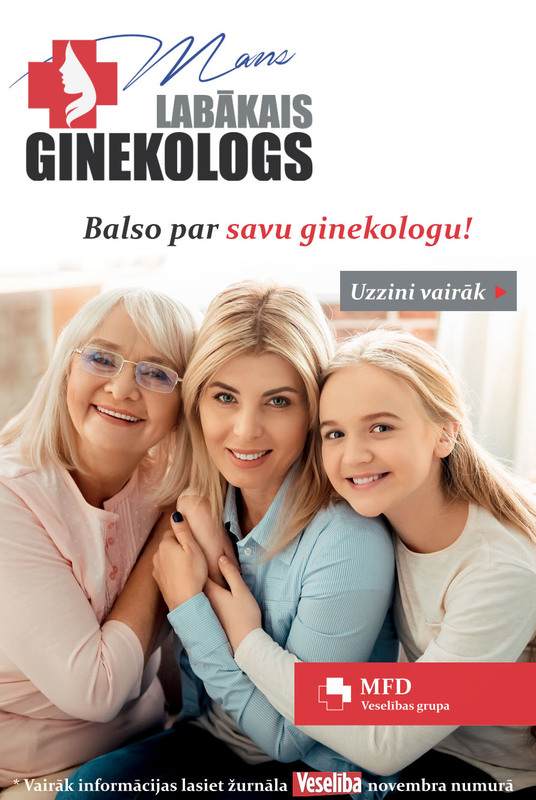 The doctors – experienced high level professionals – care about health of patients and their family members. 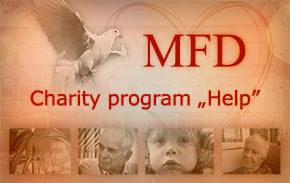 MFD Healthcare group is based on values that are characterized by individual approach, quality and professionalism. 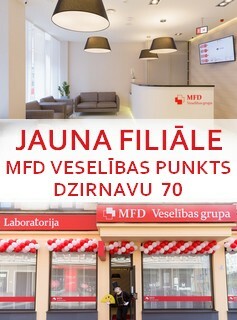 MFD Outpatient hospital «Pardaugava» is a part of MFD Healthcare group, which has a vast experience in high-quality health care services. 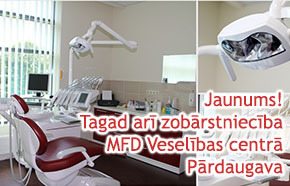 In cooperation with carefully selected partners from Latvia and abroad, MFD Outpatient hospital «Pardaugava» completely takes care of the health of patients by planning, organizing and carrying out even the most complicated treatment for effective outcome. 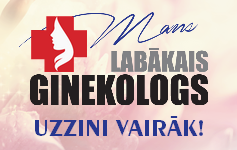 - til the stop "Graudu iela"
When driving by car, you can easily park it at the supermarket «Maxima», Vienibas gatve 113, Riga. Indicating the stop time in a visible place on the dashboard of a car, you can park for free for up to 2 hours. Get involved in positive changes!